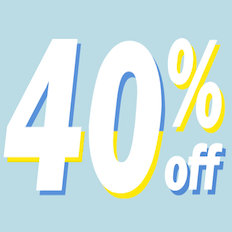 Old Navy Spring Sale: Get 40% Off Sitewide! 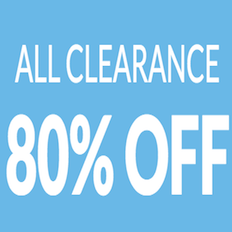 Clearance Items Now Up To 85% Off! Get Free Shipping On All Orders, Even Clearance Items at 6PM! Big Savings On Shoes, Apparel & More! 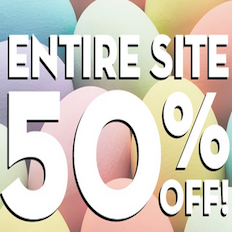 Get 50% Off Everything at The Children’s Place + Free Shipping on All Orders! 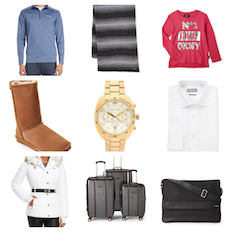 Get 60% Off Your $100 Order or 40% Off Your $40 at JC Penney! 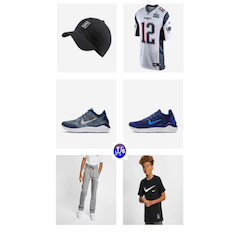 Get An Extra 20% Off Already Reduced Sale Items at Nike! Save on Sneakers, Apparel, Accessories & More! 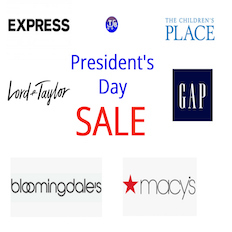 President’s Day Sales at Bloomingdales, Macy’s, Lord & Taylor, Express, Gap & More! 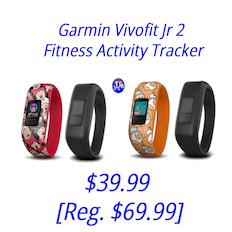 Garmin Vivofit Jr 2 Fitness Activity Tracker with 2 Stretchy Bands For Only $39.99 + Free Shipping! 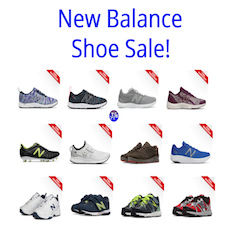 New Balance Shoe Sale! 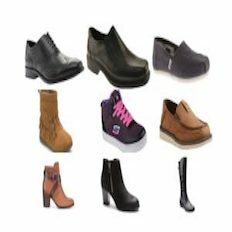 Men’s Shoes from $20; Women’s Shoes from $22.50; Kids From $17.50 + Free Shipping! 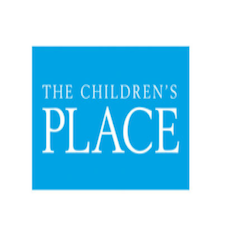 Get 80% Off All Clearance Items at The Children’s Place with Free Shipping on All Orders! 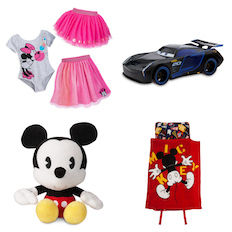 Disney: Get up to 60% off Clothing & Toys + Free Shipping on All Orders! 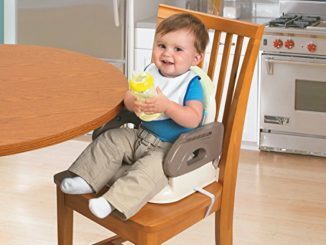 Clothing & Toys from $4.99, Home Essentials from $3.99 + More! 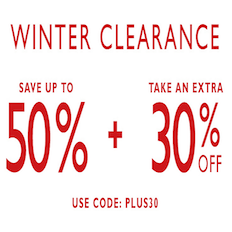 Puma: Get An Extra 30% Off Already Discounted Shoes, Clothing & More with Free Shipping & Free Returns! 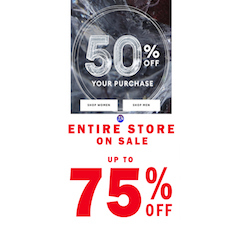 Macy’s Pop-Up Sale! 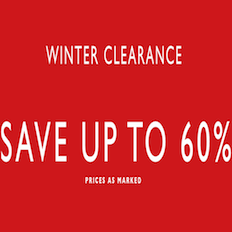 Up 75% Off Coats, 50% Off Sweaters & Boots, 40-80% Off Men’s & Women’s Clearance + More! 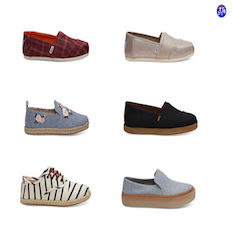 Clarks Shoes: Get up to 50% off Men’s, Women’s & Kids Clearance Shoes + Get an Extra 30% off with Promo Code + Free Shipping! 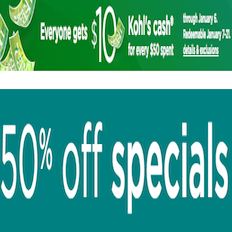 Kohl’s: Get 50% Off + $10 in Kohl’s Cash For Every $50 Spent! 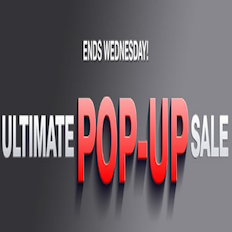 6PM’s 2019 Sale! 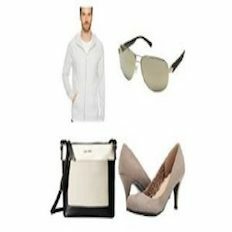 Select Clothing, Shoes & Accessories for Only $20.19! Thousands of Items Available! Get 50% Off Your Purchase at Banana Republic! 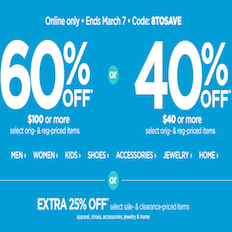 Get Up To 75% Off at Old Navy! 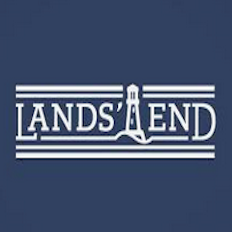 Lands’ End: Get 50% Off Sitewide! 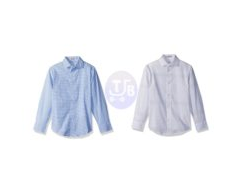 Women’s Sweaters from $5; Men’s Dress Shirts From $7.49, Pants $9.99 + Save on Kids Clothing & More! 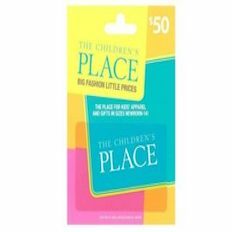 Get 60% Off Everything at The Children’s Place with Free Shipping On All Orders! 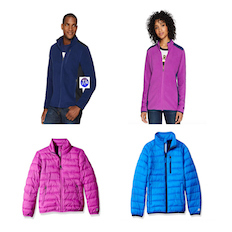 Men’s or Women’s Polar Fleece Jackets [4 Colors] Only $7.50! Boys or Girls Puffer Jackets [5 Colors] Only $12! 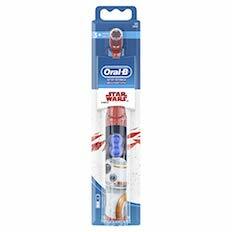 Oral-B Kids Disney Star Wars Battery Powered Electric Toothbrush For Only $3.99 + Free Shipping! 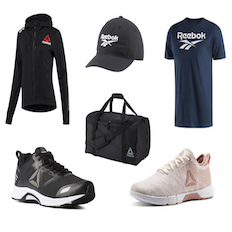 Get an Extra 30% Off Reebok Shoes & Apparel with Free Shipping & Free Returns! Sneakers from $17.49; Socks $3.49, Cap $5.59 & More! 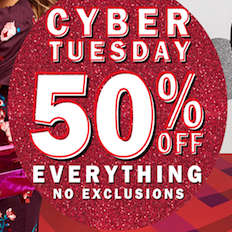 Old Navy: Get 50% Off Sitewide In Their Cyber Tuesday Sale! 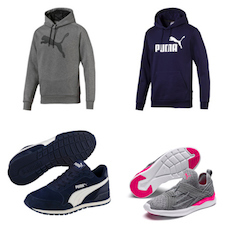 Puma Sale: New Promotion Is Stacking with their Cyber Monday Promotion + Get Free Shipping & Free Returns! H&M Black Friday Sale: Get At Least 30% Off Sitewide with Free Shipping on All Orders! Black Friday Sale at Century 21! 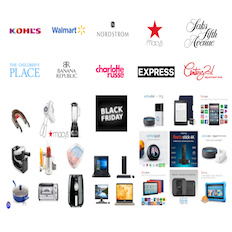 Get Up To 75% Off Clothing, Home, Tech & More! 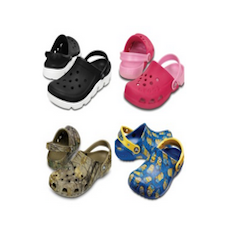 Kids Crocs From Only $5.99; Adults Crocs From Only $8.99; Plus Get Extra 15% Off When Purchasing 2 Pairs + Free Shipping! 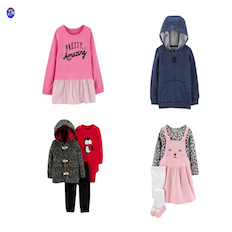 Carter’s: Get Up To 70% Off Sitewide + Get an Additional 25% Off Your $40 Purchase + Free Shipping on All Orders! Tom’s Surprise Sale: Get up To 60% Off Men’s, Women’s & Kids Shoes! 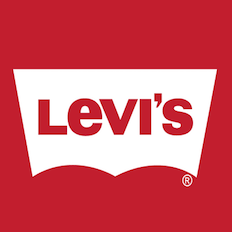 Get 30% off Sitewide + Free Shipping on All Orders with No Minimum at Levi’s! 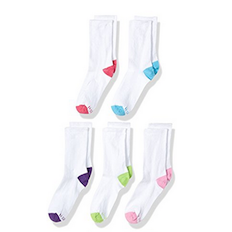 10-Pack Hanes Girls Crew EZ Sort Socks For Only $3.98 at Amazon! 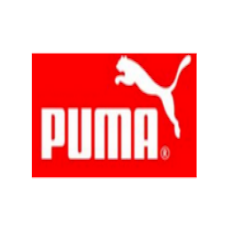 Puma Private Sale: Get Up To 70% Off Sale Items with Free Shipping on all Orders! 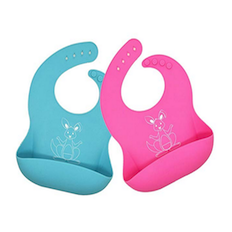 2-Pack Soft Silicone Waterproof Baby Bib For Only $3.20! 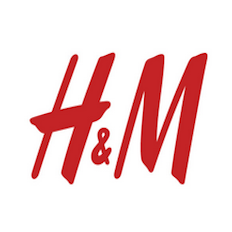 Get An Extra 25% Off Any One Item [Even Sale Items] + Free Shipping at H&M! 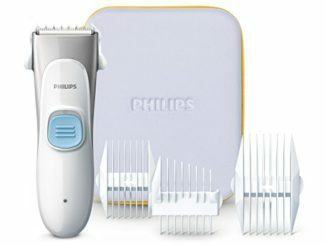 Sale Items From Only $2.50! 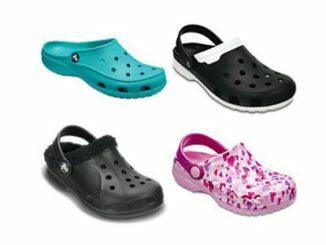 Get An Extra 30% Off Already Discounted Men’s, Women’s and Kids Shoes at Shoes.com w/Free Shipping on All Orders! Ecco, Clarks, Toms, Cole Haan, Rockport and Much More on Sale! H&M Labor Day Sale: Get Up to 60% off with Free Shipping on All Orders with No Minimum! 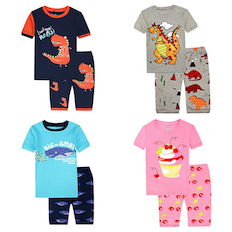 Little Boys or Girls Pajama Sets For Only $4-$8 After 50% Off Promo Code! 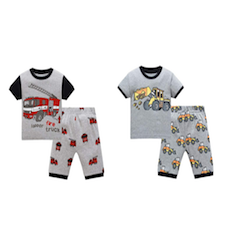 Toddler & Little Boys Pajamas For Only $4.49 After Promo at Amazon! 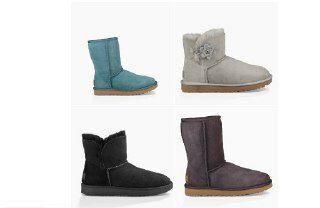 Ugg Closet Sale! 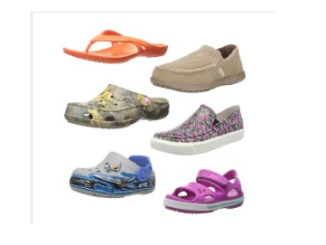 Men’s & Women’s Shoes From $39.99, Kids From $26.99 & More! 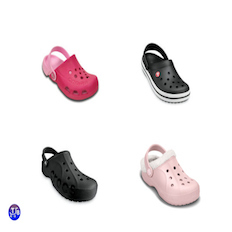 Get an Extra 30% Off Select Men’s, Women’s & Children’s Crocs After Prime Day Discount! 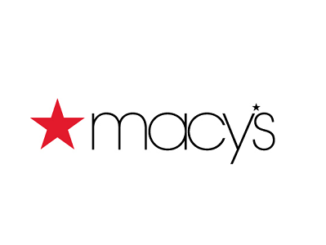 Macy’s: Get An Extra 15-25% Off Already Reduced Prices + Free Shipping On All Orders! 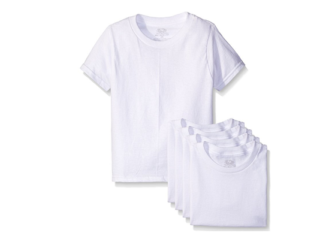 Pack of 24 Fruit of the Loom Girls’ Assorted Hipsters for Only $8.46 at Amazon! UPPAbaby 2017 CRUZ Stroller Is Now $384.99 After $165 Price Drop! 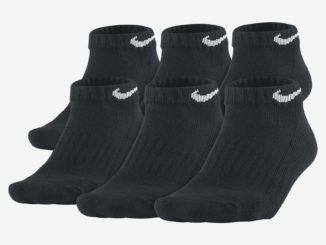 6-Pack Nike Boys’ Performance Low-Cut Socks For Only $7.97 + Free Shipping! 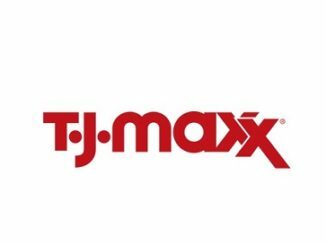 Today Only: Get Free Shipping on All Orders with No Minimums at TJMaxx! 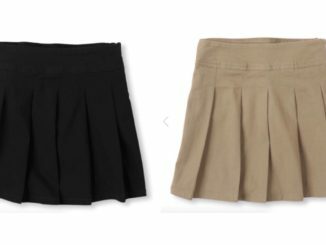 The Children’s Place Baby Toddler Girls’ Uniform Skirt For Only $5.98 at Amazon! 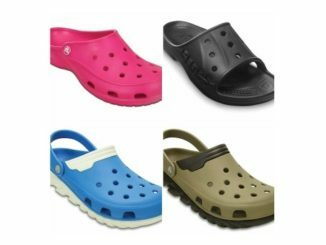 Crocs: Get an Extra 50% Off Already Reduced Clearance Items in their Semi-Annual Clearance Event! 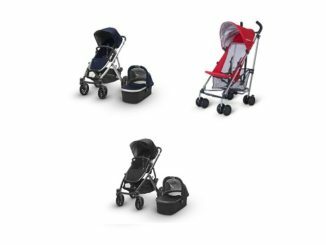 Save on UPPAbaby 2017 Strollers at Amazon! 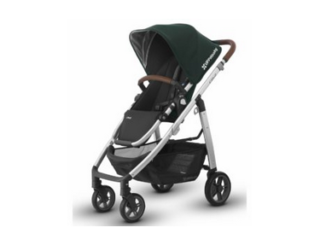 VISTA Strollers From $671.99 & More!